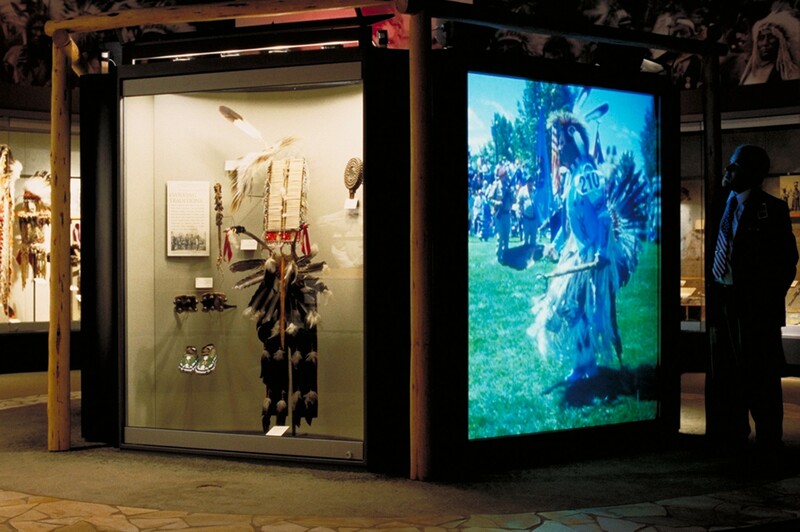 Immerse yourself in the remarkable stories of Plains Indian people through their stories, poetry, and artifacts. 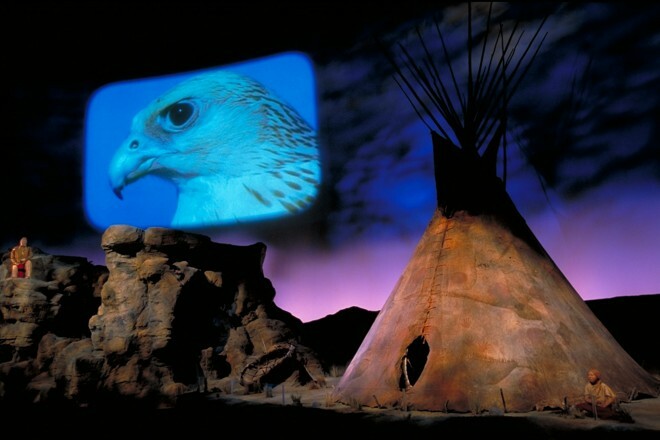 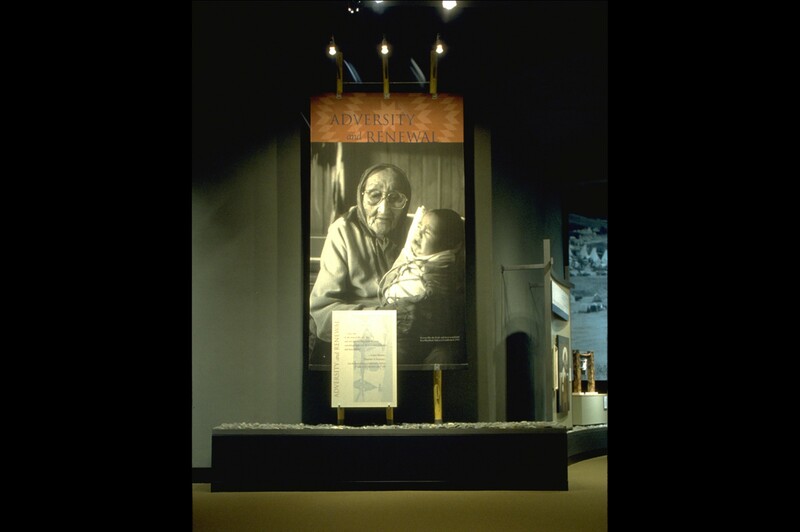 Winner of the Award of Merit from the American Association of State and Local History, in recognition of PIM’s role as a national model in the interpretation of Native cultures and histories. 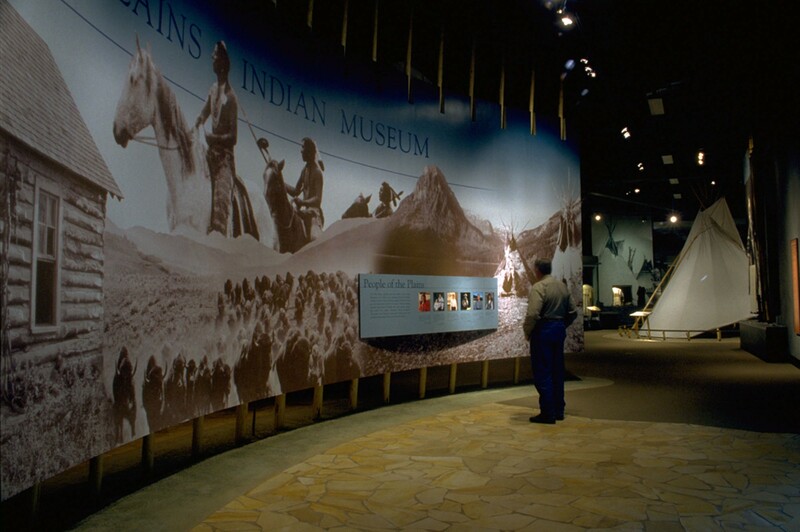 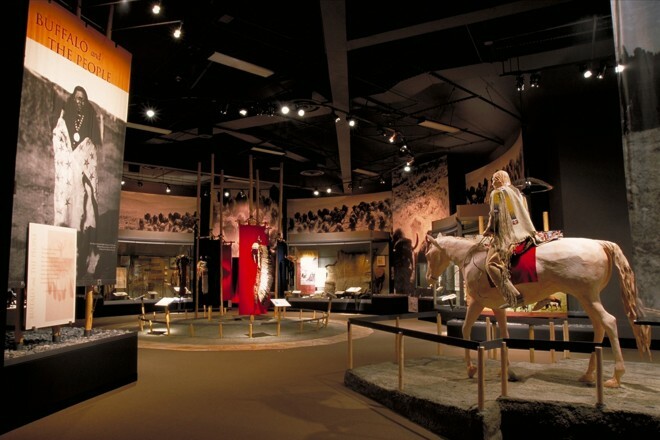 In addition to housing one of the world’s foremost collections of Northern Plains cultural artifacts, exhibits in this museum also tell the stories of the people who made and used them. 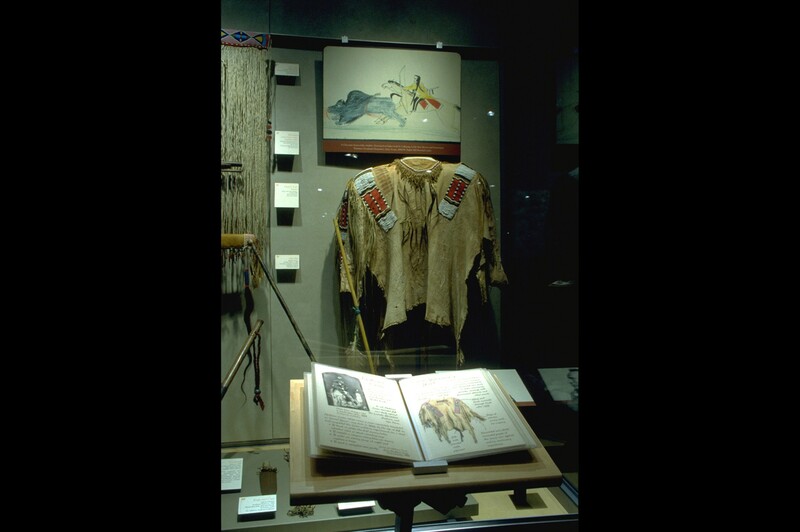 The Plains peoples’ own voices put priceless artifacts in the context of daily and ceremonial life. 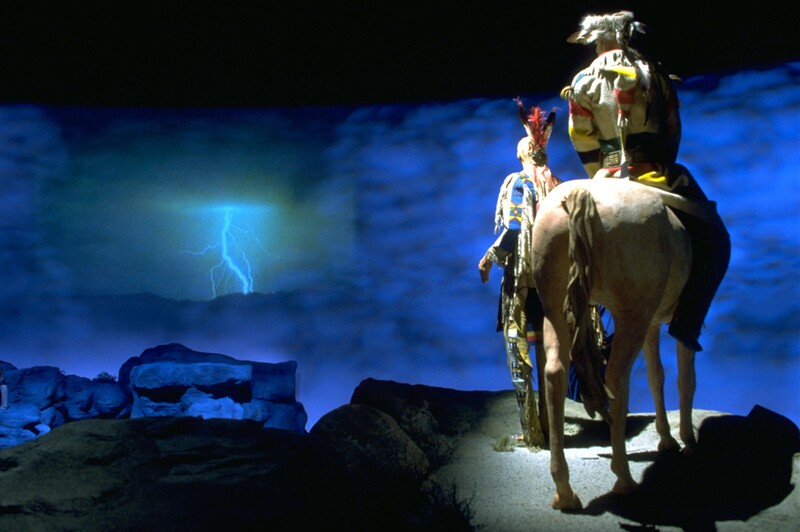 Narratives, poetry, songs and imagery illuminate traditions and values that continue to evolve and endure in the present. 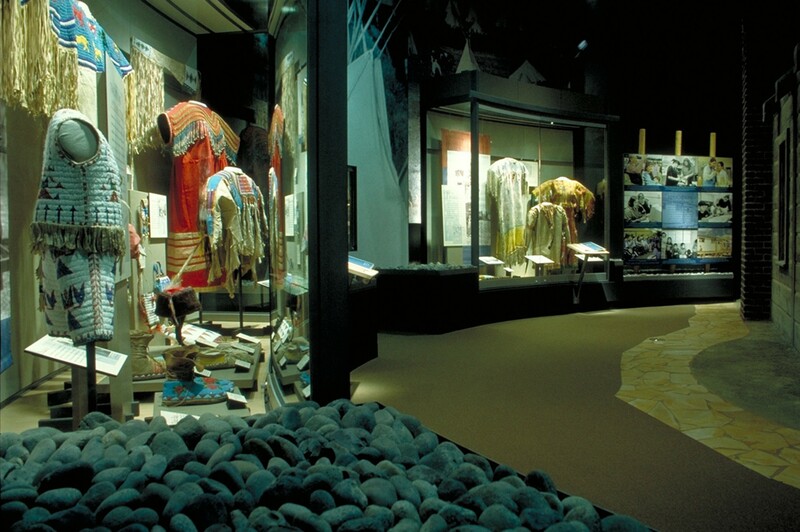 A living, breathing place, where more than just Indian objects are on display.